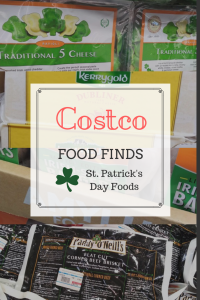 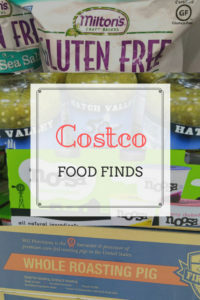 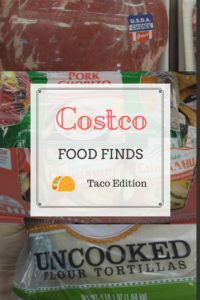 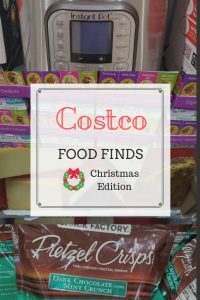 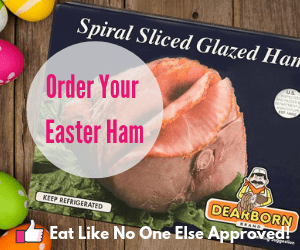 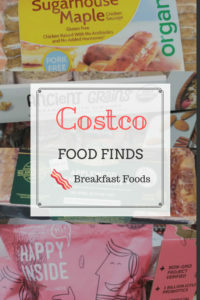 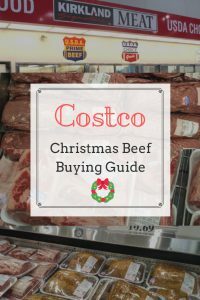 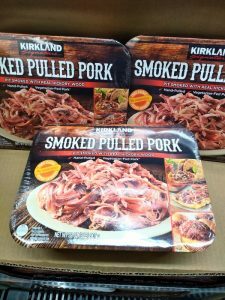 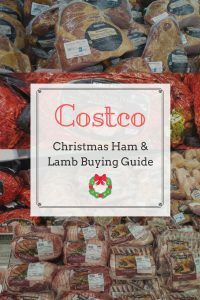 Each and every month we love to share our favorite food finds at Costco. 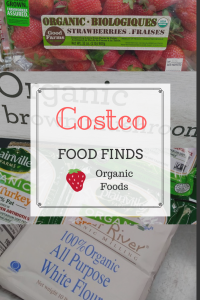 Our eyes are scouting each aisle for new products to try, sharing the best fruit, and helping you decide what to make for dinner! 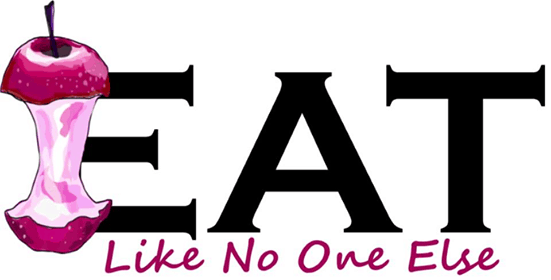 Some months we like to come up with fun themes to make things interesting. 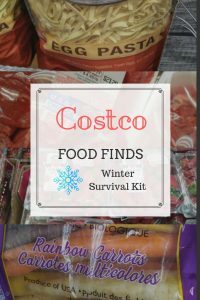 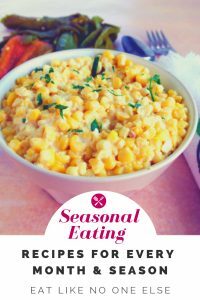 Some of our favorite themes include Breakfast Foods, Quesadilla Bar, and Winter Survival Kit.